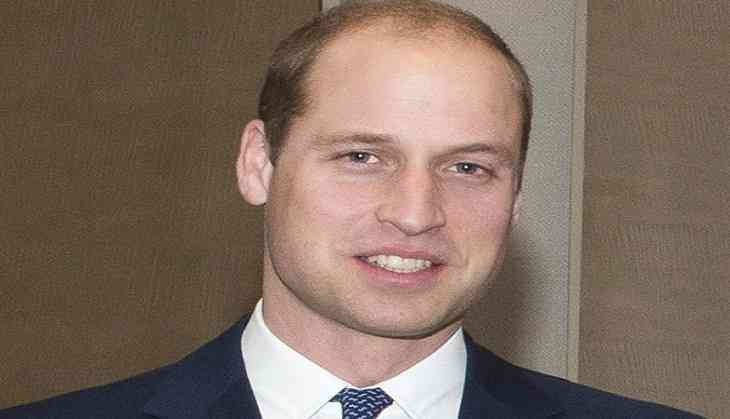 Reminding us that even a member of British royal family is, after all, a human, Prince William, on Tuesday, spoke about his Mental Health Struggles. Addressing an event in Bristol for the launch of a website to improve mental health in the workplace, the Duke of Cambridge, referring to his own experience while working as an air ambulance pilot, revealed that he took a lot home without realizing. "You see (so) many sad things every day that you think life is like that."